﻿ Kids Songs video, Christian kids songs, DON'T WORRY, TRUST GOD. TRUST IN THE LORD. Kids Songs video, Christian kids songs, DON'T WORRY, TRUST GOD. TRUST IN THE LORD. 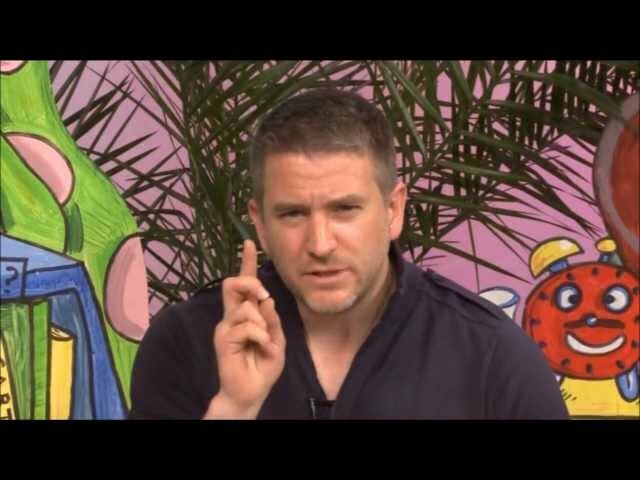 Christian kids songs, kids song about trusting God. Don't worry, trust God, Trust in the Lord Christian kids' songs. Kids videos and songs. 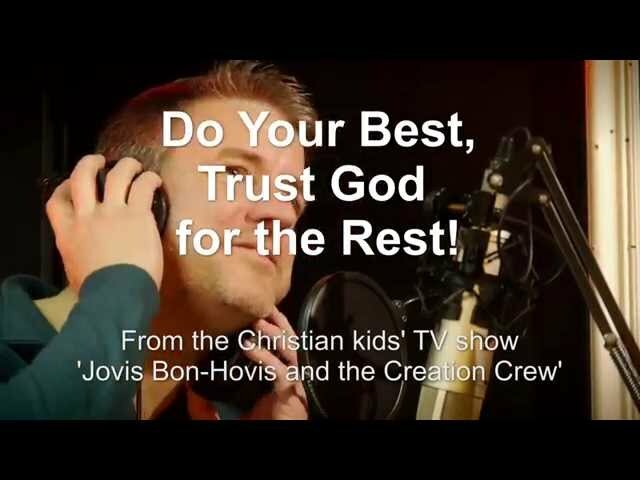 Another great fun Christian kids song from season TWO of the Christian kids TV show 'Jovis Bon-Hovis and the Creation Crew! Our Christian kids show is full of fun, educational entertainment always based on exploring Biblical ideas in a way kids can enjoy and understand. This Christian kids video is all about how if we worry, we're wasting out time and not trusting God. If we are sensible and take care to be safe, then we should trust God for the other things which are out of our control. 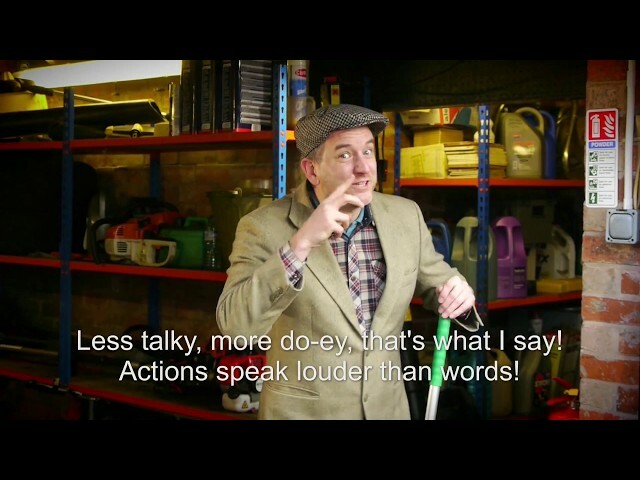 Christian kids songs, New Christian kids music video, ACTIONS SPEAK LOUDER THAN WORDS! Kids Songs, Christian kids song, Stay strong and true and RIGHT WITH GOD. Christian videos, Christian kids Songs, Christian children. DO YOUR BEST TRUST GOD FOR THE REST.